To experience what others say about Cincinnati Maintenance please get in touch. 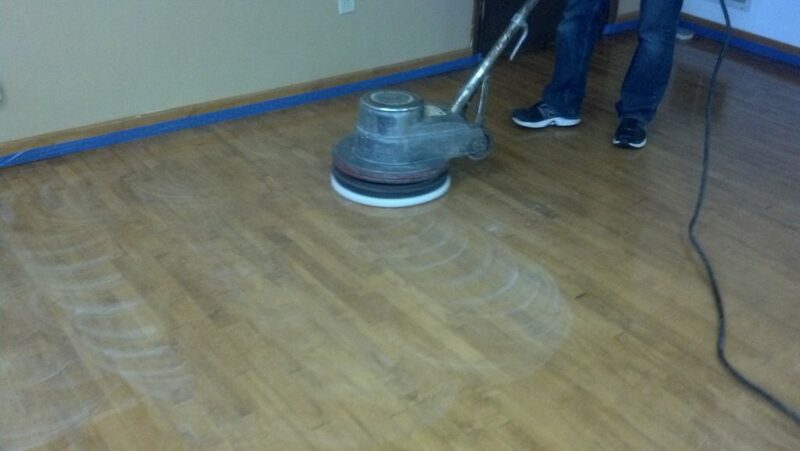 Sandless Refinishing - Bring life back to your hardwood floors. 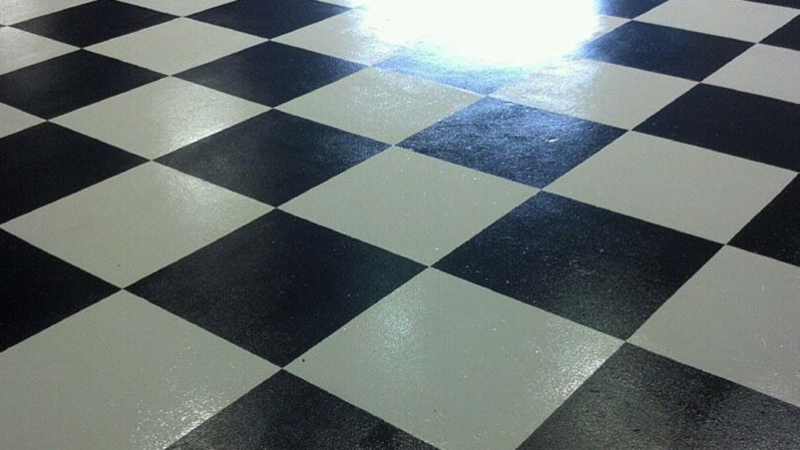 Our expert floor care technicians are available now for your next floor refinishing. We only use the safest products to clean your home or facility. The Experts in Green Cleaning Since 2010. Serving both residential and commercial clients. Call The Pro‘s in Green. We’ll Keep It Clean! 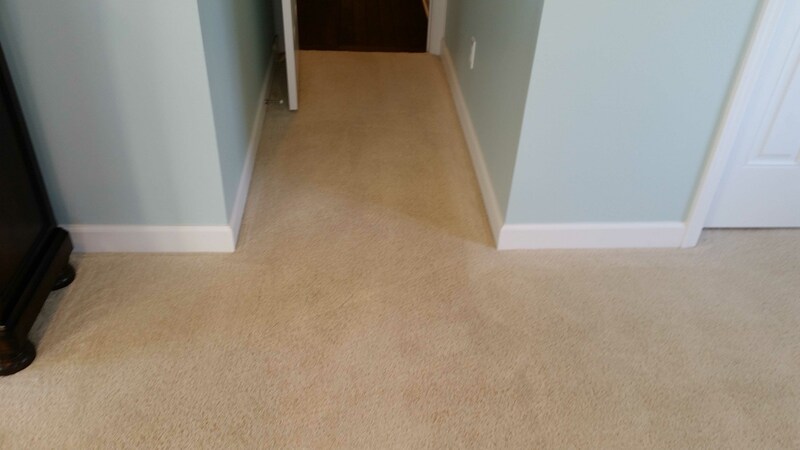 Encapsulation, eco-friendly carpet cleaning. This features fast dry times, non-toxic cleaning products, pre-vacuuming, and post grooming leaving your carpets ultra fresh and ultra clean. 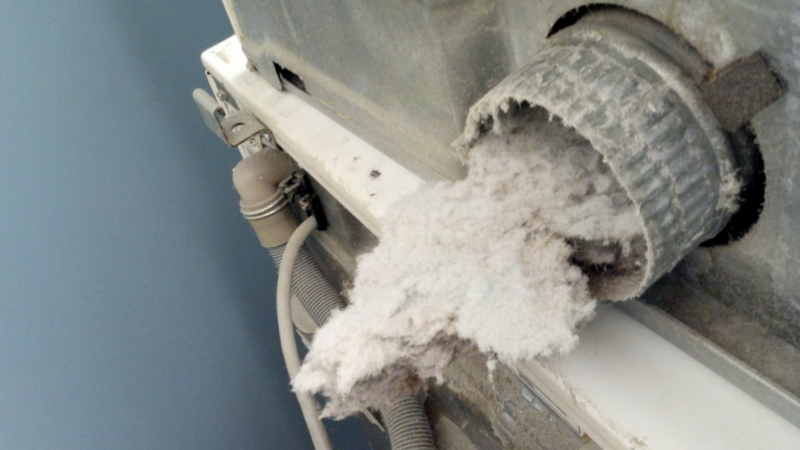 One of the leading causes of house fires, Cincinnati Maintenance provides dryer vent cleaning and maintenance to give your home or commercial building peace of mind. Utilizing some of the best eco-friendly products to refresh and restore grout lines and porous tile. 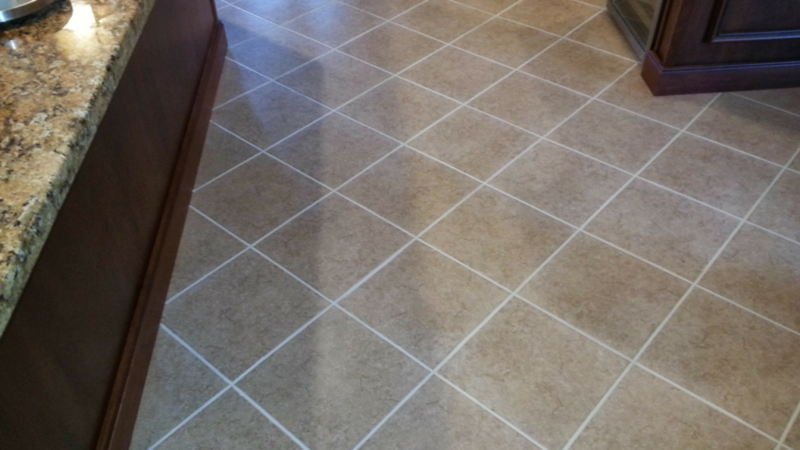 This includes ceramic, natural stone, and marble flooring. Area rugs of virtually any size. Our pick up service is ultra-convenient. Some of the same low-moisture techniques are used allowing for safe treatment of the finest textiles. See light scratches and build-up on your hardwood floors? 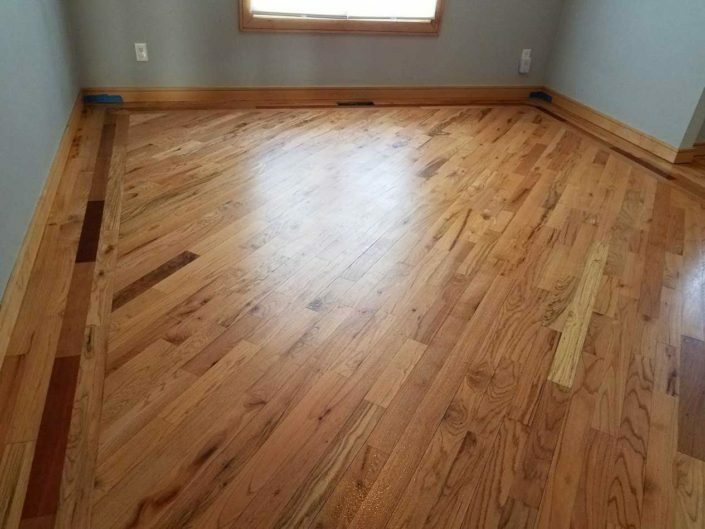 A sandless hardwood refinishing often restores your floors and brings back a resilient shine without the trouble of traditional refinishing. 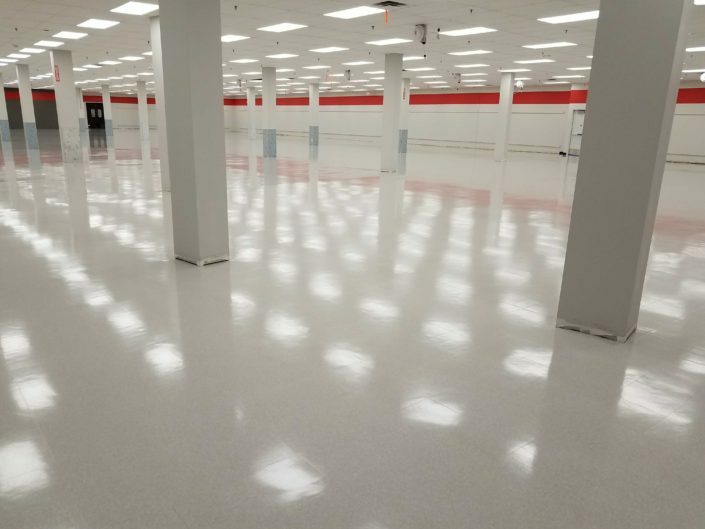 Does your facility require VCT stripping and refinishing? Ask about our commercial VCT maintenance programs to ensure your facility is in the best possible condition. Our use of environmentally conscience products set us apart from the competition. Our floor technicians are IICRC Certified to ensure your property receives the best possible care. Our pricing is based on the scope of the project and the clients needs. Ask us about our special offers. Satisfied customers are the life of our business. Transparency, and education helps our clients to understand what’s realistic from our services. Over 20 years of floor care and building maintenance experience makes up our team. This ensures the best possible approach to cleaning and maintenance services. We are a 5 Star rated service company thanks to the ultimate customer experience. Friendly staff, expert care, and immediate problem resolution. Curious? Read our reviews! How long does it take for carpet to dry? We utilize a low-moisture process that dries in under two hours. This reduces down time in you facility and gets you back up and running fast! Wicking is a process where stubborn stains often re-appear after cleaning. In most cases we can resolve these issues because of our low-moisture process. 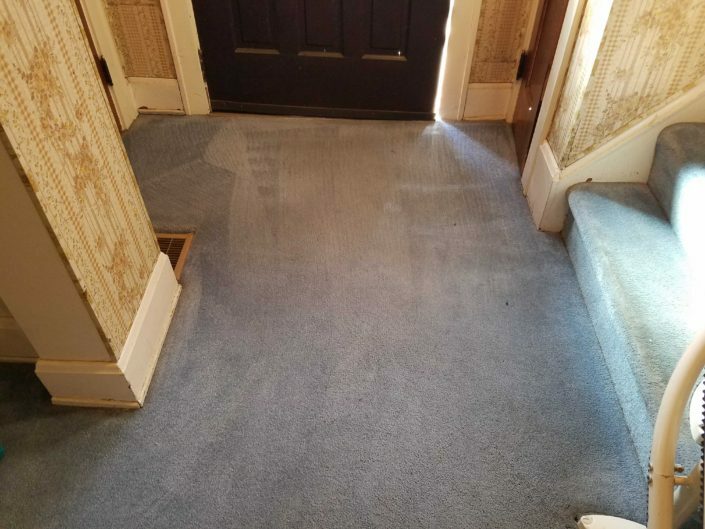 Over wetting carpets with water and detergent can cause the spot or stain to wick up to the surface. With a combination of encapsulation and bonnet cleaning the majority of these issues are resolved. Pricing is based on square footage and the scenario. Our technicians will perform a thorough inspection of all areas and provide an estimate on-site. We commonly address all issues and re-assure our clients of the expectations. 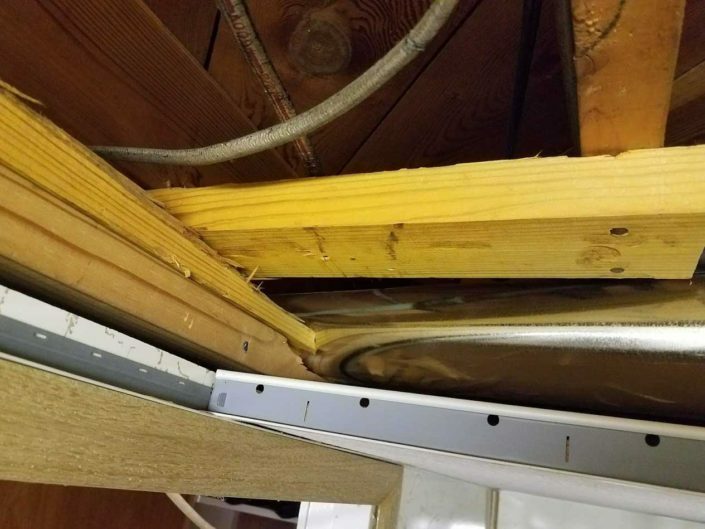 If something can’t be repaired we let you know upfront. We use products based on the requirements to resolve the issue and whats best for the fiber or floor. Our commitment to safety and health includes choosing responsible products that cause less environmental waste and only use products that are safe for your family, pets, employees, and customers. This company is amazing. We’ve used them for 8 years. Hire them for your cleaning project.